Sudden copyright claims aren’t just for Youtube videos anymore, it seems. 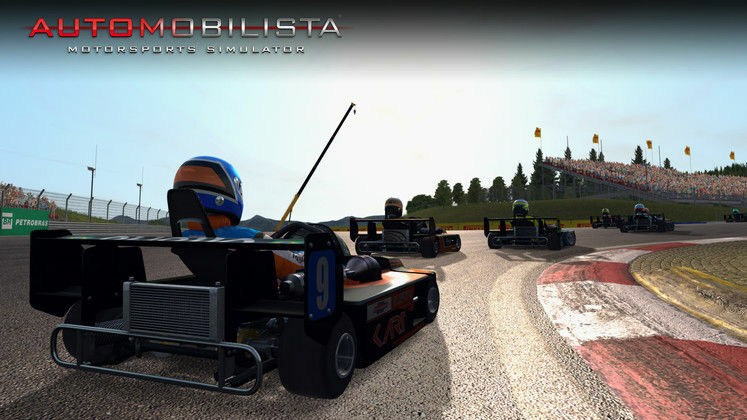 Racing sim Automobilista disappeared from Steam today following an accusation of copyright infringement. We don’t know who issued the claim, but developer Reiza Studios is unhappy. “As is known, Automobilista packages a variety of officially licensed cars & brands alongside fictionalized, originally created content. 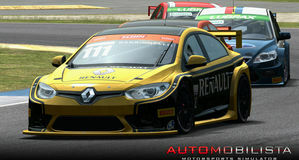 The claim in question does not make any specific reference to content present in Automobilista supposedly in infringement of the party’s copyright - until it does, our belief is that it has no merit,” the company said in an official forum post. 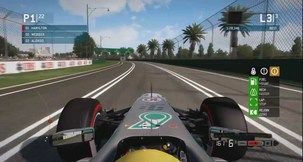 While this is pure speculation, it’s easy to imagine this being connected to yesterday’s news about Formula One targeting mod sites for copyright infringement, including those offering F1 content for Automobilista.